Code Ninja – Page 2 – .NET, iOS, Ruby, Software Architecture, and more! 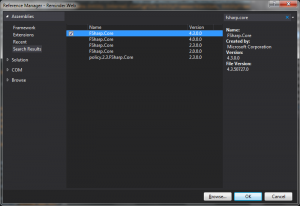 If you’ve ever tried to use an F# class library from an ASP.NET application, you may find that although things work perfectly when you are running locally, your web app won’t load at all in production. Fortunately, the fix is easy. 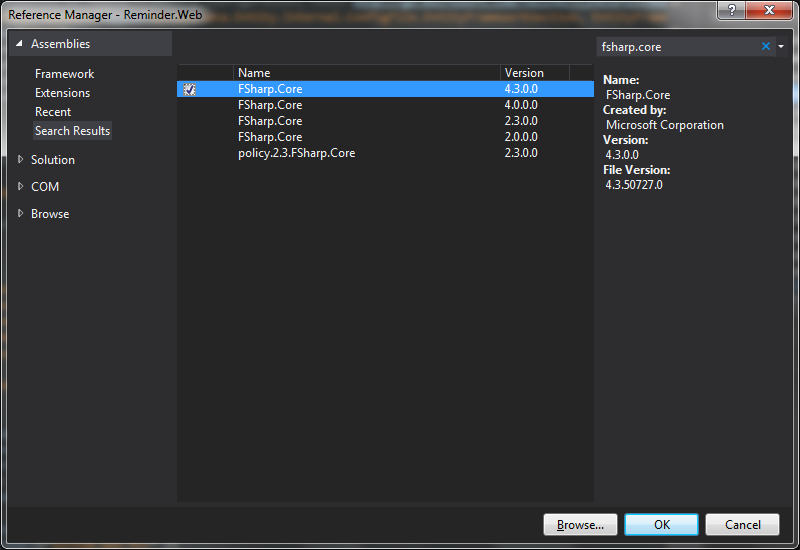 All you need to do is add a reference to FSharp.Core to your web project, and set its Copy Local property to True. Not familiar with how to do that? Here’s a quick overview. 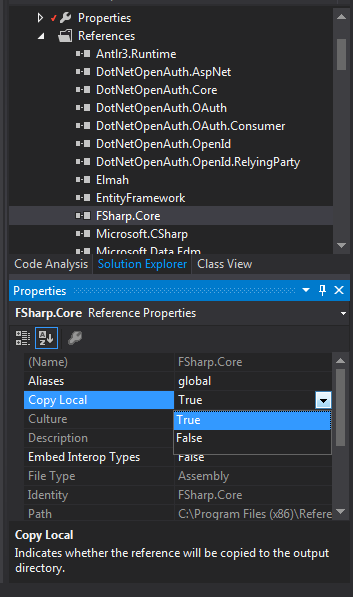 In the Reference Manager window, select Assemblies, and the find the FSharp.Core, version 4.3 reference. Check it, and click OK. 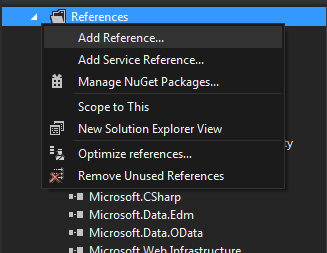 Finally, in the Solution Explorer, find the FSharp.Core reference in your project’s References folder. 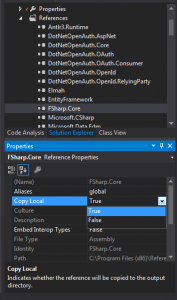 Select it, then open the Properties window (or tab, or pane, depending on how you have Visual Studio configured), and set Copy Local to True. That’s it! Deploy your web app to your server, and the error will be gone. 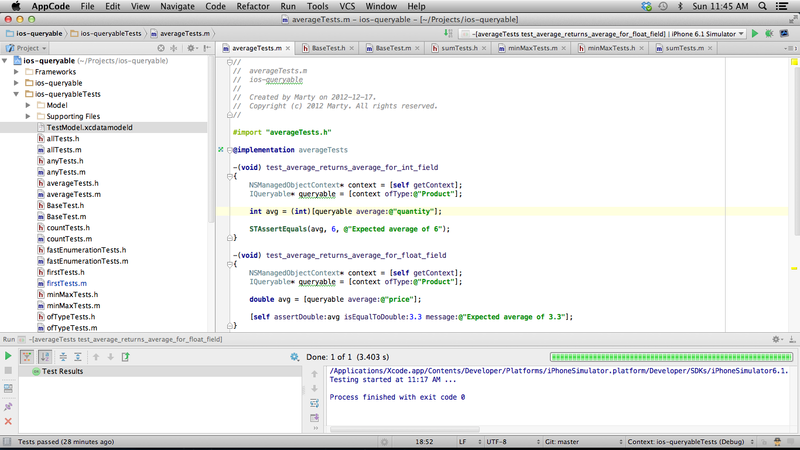 Like Programming? Like Fitness? Why Not Combine Them! If you’re interested in programming and/or fitness, you should head over to <link removed due to spammers taking over the domain>, where my wife has started her blogging journey. 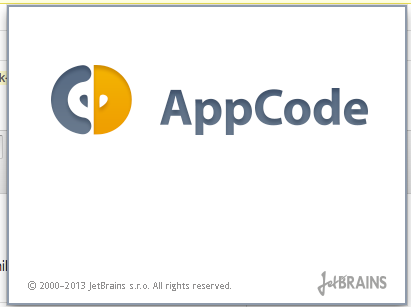 Her goal is to eventually release her own iPhone apps, so head over there now and start reading about her experiences! If you’re interested in learning how to program, it’s your chance to see somebody become a programmer from the ground up. Don’t forget to leave her a comment – she’ll appreciate it! My most popular app, Which Episode?, is powered by trakt.tv‘s API. 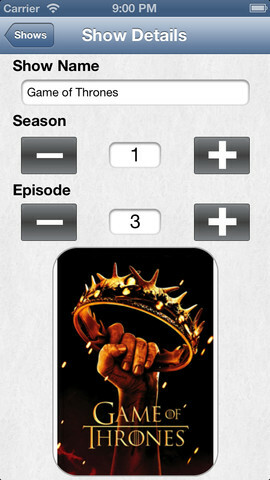 It uses the API to search for shows when you enter a name, and to download show posters. 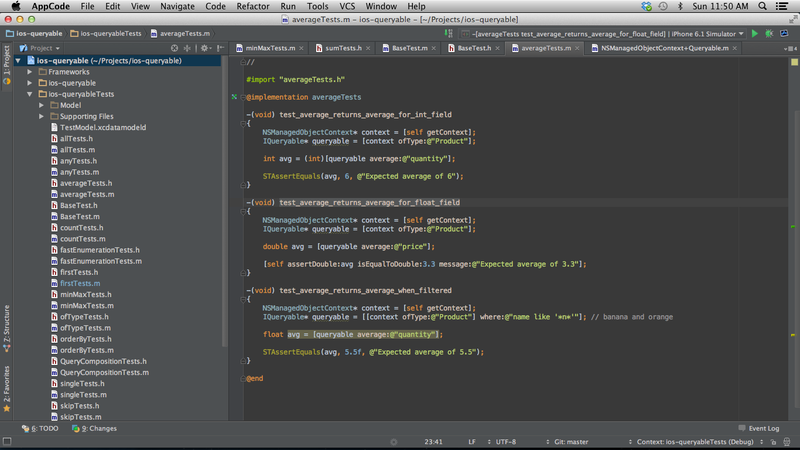 It takes exactly one API call to grab all the info I need. If the user enters in ‘Supernatural’, the app simply makes an HTTP request to http://api.trakt.tv/search/shows.json/[my API key]/supernatural. The resulting JSON includes everything about shows matching the search terms, including URLs for the show’s posters. This is fantastic, and it’s exactly what I would expect from the API. Unfortunately, the cracks in trakt’s API begin to show once you start looking at more advanced scenarios. The app I’m currently working on requires the retrieval of information on recently released movies, or movies that are currently playing in the theater. Figuring out how to retrieve this info from trakt is an exercise in futility. You could try to retrieve http://trakt.tv/api-docs/movies-trending to get a list of trending movies… but just because a movie is trending doesn’t mean it’s actually new, so you’ll have to filter the results based on whether or not they are actually new. More importantly, just because a movie is new, doesn’t mean it’ll be trending, so you’re not actually going to get all the movies you want to. It’s also a nearly 200K chunk of JSON – not something you want to be grabbing on a regular basis from a mobile device. You could also try to keep a local copy of all the (recent) movies in the database using the http://trakt.tv/api-docs/movies-updated endpoint. This call gives you the timestamps of when the record for each movie was updated. Using this, along with a boatload of API calls (you’ll need one for each movie), you should be able to keep track of new movies and their release dates. It doesn’t support server-side sorting, pagination, or result limiting! Pagination was requested on trakt’s Google Group a few months ago, but the thread has no responses. I asked a question about retrieving movies by release date a week ago, and my thread has had no responses. The lack of support for such things is why I’ll be switching away from trakt for my upcoming app. It’s too bad, because aside from these limitations, trakt has been fantastic. One of the alternatives I’m investigating is the Rotten Tomatoes API. I haven’t dug too deeply, but it appears that it has far more functionality than trakt – for example, individual endpoints for Box Office Movies, Upcoming Movies, In Theater Movies, and Opening Movies. Pretty slick! Here’s hoping the rest of it works as well as trakt does.